Sometimes it helps perspective to check out what other communities are doing. DeKalb’s not the only municipality with code enforcement that sometimes looks inconsistent or arbitrary. I’ve been following such a story in Elmhurst for more than a year. A documentary about the Elmhurst controversy is titled “Hooplah” and residents have adopted the same name for their activities, which primarily involve support for a hoop house ordinance but also end up contributing to the larger cause of good governance. 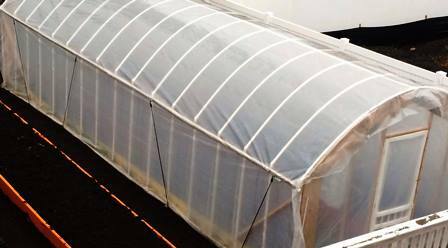 A hoop house is a passive-solar sheltering structure that helps a gardener extend a growing season. 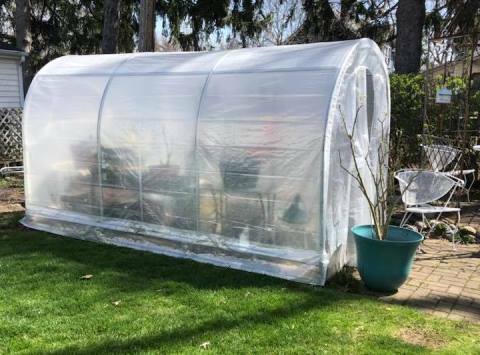 It functions kind of like a greenhouse, except that it is a temporary structure that does not have a foundation, and uses flexible plastic sheeting over plastic or metal “hoops” instead of rigid walls. Here are two examples of hoop houses. The one above is gone, because City of Elmhurst made the owners take it down after a couple of months. The one below, also in Elmhurst, has reportedly stayed put continuously for 10 years. What’s the difference: size, anchorage, lot coverage? Nobody knows. Guidelines and requirements don’t exist — not yet anyway. 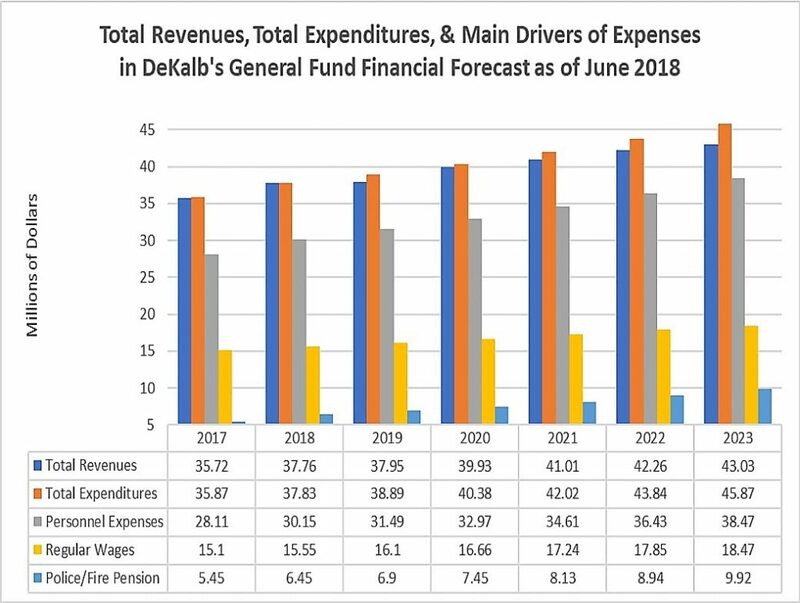 The question is whether the city will get a handle on the greed, ineptitude, and/or hostility that this money-grubbing behavior represents. With an improved city council and a pending change of city manager, it’s possible. Unfortunately, staff members so far are busily playing the victim in the story. 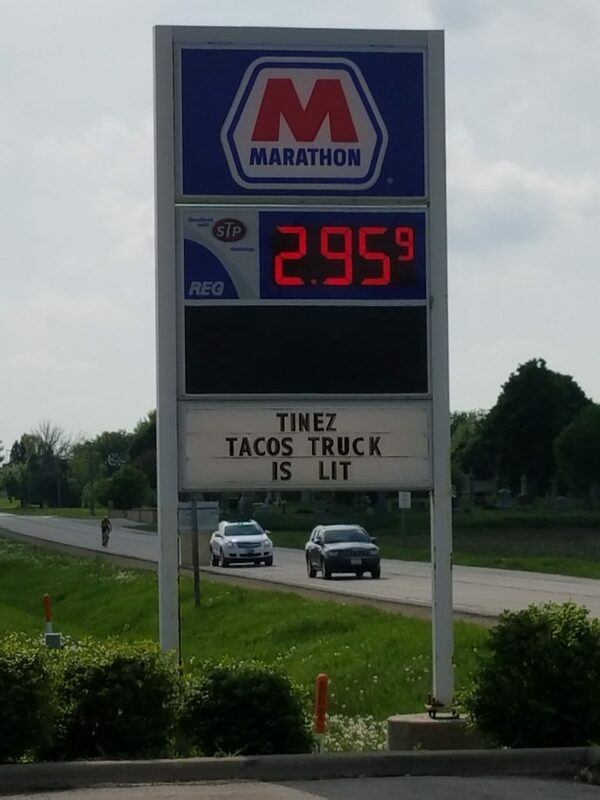 Continue reading Will DeKalb learn from the departure of Tinez Tacos?